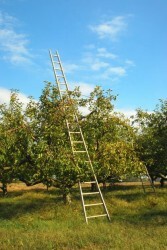 HR’s career ladder is never quite clear. So who cares? Human resources job titles mean nothing, right? Wrong. Even if you really don’t care about it, others will judge you for better or worse the instant they see your job title. Today we’ll look at some of the various common titles as well as some career development choices you’ll have to make as an HR pro (generalist, specialist, or recruiting tracks). HR Assistant/Intern-Performs lower level, repetitive HR tasks. Takes direction from senior HR staff. More info on this specific role in the Entry Level HR Jobs guide. HR Manager-Manages HR department staff and accomplishes high level HR activities reserved for senior level staff (negotiating with vendors, creating policies, etc.). HR Director-In some companies this position is very similar to the HR Manager role. The key difference is that in smaller companies the HR director can report directly to the CEO. VP of HR-Normally seen only in mid-size or larger companies, this is a top level HR position. Decisions are made at high levels with significant impact to the organization. Strategically focused. Chief HR Officer (CHRO)-Normally seen only in mid-size or larger companies, this is a top level HR position. Decisions are made at high levels with significant impact to the organization. Strategically focused. Works with other “C-suite” individuals to develop HR plans affecting the entire company. 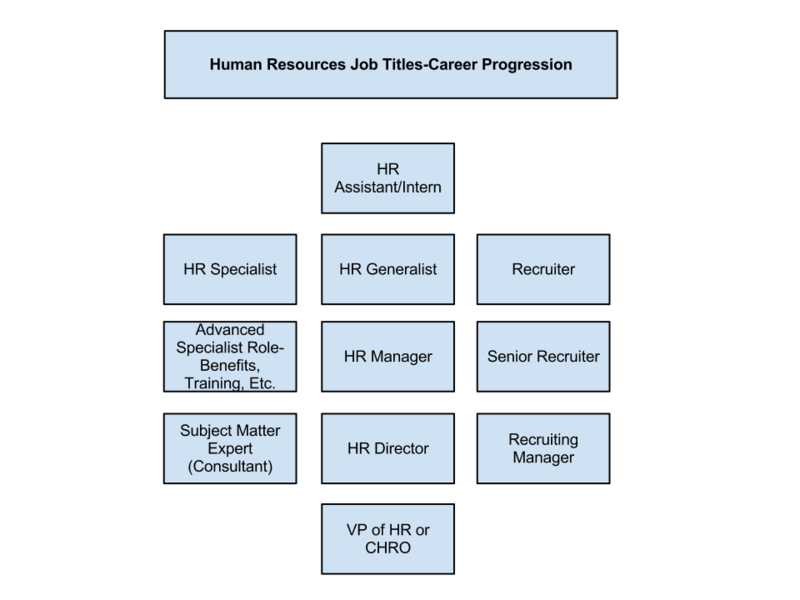 Check out the diagram below for a general idea of the career progression for an HR pro. The basic idea (in my opinion) is the higher up the chain you go, the less hands-on HR work you do (recruiting, employee relations, etc.) and the more strategic you get (negotiating with vendors, working to forecast staffing levels and recruiting plans, etc.). Also, the higher you go, the bigger the decision-making power and impact. In a small company like mine as the solo HR person, I could claim just about any title, but in reality I am doing everything HR-related, so my current title of HR Generalist is actually more accurate. If I had a manager between me and the CEO, they would be the HR Director or HR Manager, then it would go up from there if there were more layers to the HR “cake.” Once we bring in a new HR assistant (hopefully sometime in 2013), I’ll be moving into an HR manager role. If you are moving into a higher level HR role (especially at a new, unfamiliar company), this article on questions to ask management would be especially helpful. One thing to note is the split after the first row. There are numerous career tracks, and there are rarely two people who follow the exact same path. I talk more on those in the next few sections of this article. Do you want to be a specialist or a generalist? It depends on a number of factors, including personal preference. Some people love training and development. Others want to work in labor relations. If that’s your calling, then by all means go for it and find a job that will sustain your passion for HR in that niche. Company size can also affect the call toward either side of the spectrum. A smaller company will want a generalist that can handle the variety of tasks that fall under the HR umbrella. It’s a big reason I targeted a small company to work for. Larger companies need subject matter experts. As an example, they want someone who doesn’t just have a grasp on the Family Medical Leave Act-they want someone who can tell them the nuances of it, where their legal risk might be, and how to develop training to ensure managers handle it well. There’s no right or wrong answer here. I thought for a while that I wanted to be a specialist, but I’ve come to see that being a generalist (at this point, at least) is exactly what I was made to do. This is a question I get quite a few times, so I wanted to cover it here. For a new HR pro, recruiting can be a differentiation tool. Learning to recruit and source candidates is a highly marketable skill, and it can set you apart from other candidates all other things being equal. One word of caution-I’ve worked with people who spent years in recruiting roles who wanted to move to HR, but their extensive recruiting experience pigeonholed them as a “recruiter,” not as an HR pro. I would say that there is a limit to how many years you can work as a recruiter and still be a viable candidate for HR positions. I’ve seen it work out okay for a friend with ~2 years of recruiting experience to come back into the HR realm. It’s going to vary based on your own experience and resume, but just something to keep in mind. So getting a degree in HR and leaping into the marketplace is a surefire way to success, right? HR’s a field that is strange because so many people “fall into” it. Someone is tasked with an HR action, and soon they find themselves working through all of the HR activities without ever planning to be in that position. They may have a degree in Art Appreciation, Business, or nothing at all.That variety makes this field interesting. If you plan to follow a traditional career path and work your way up intentionally, you can get a leg up on the competition to get into your first HR role if you do have a degree. Once you’re in HR, an advanced degree can help you continue moving into higher roles. In some companies, an MBA or Master’s degree in a business/HR concentration may be required for advancement to the top levels mentioned in the sections above (VP, CHRO, etc.). Certifications can help as well. If you get your PHR or SPHR, that can help you to be a stronger candidate for jobs or promotions. Check out the article linked below for how much money you can make with an HR certification. Let’s be clear-getting an HR degree or even a certification guarantees you nothing. If you are not willing to fight for the role you want, those pieces of paper won’t do it for you. How much money can I make with an HR certification? Should I get an MBA or a PHR (or SPHR)? Government Resources on HR Career Outlook for Specialists, Assistants, and Managers. HR generalists have a broad spectrum of responsibilities: staffing the organization, training and developing employees at all levels, managing a diverse workforce, maintaining a fair and equitable compensation program, developing personnel policies and procedures, planning ways to meet the human resource needs of the future, and ensuring that internal policies and programs conform to all laws that affect the workplace. Entry-level generalist positions are often titled human resource/personnel assistant and support the work of the whole department. Examples of generalist job titles include HR business partner; HR generalist; HR department or branch manager; chief HR officer; people services specialist or manager. Larger organizations require specialists with technical knowledge and skills in specific areas of human resource management. The five most common areas of specialization are described here. Entry-level positions often fall within these specialties. Opportunities in these areas are more likely to be found in larger organizations. The typical entry-level positions are often called interviewer or recruiter. The work includes implementing the organization’s recruiting strategy, interviewing applicants, administering pre-employment tests, assisting with conducting background investigations, and processing transfers, promotions and terminations. Examples of job titles in this specialty area are chief talent manager or officer; recruiter; recruitment and retention specialist or manager; staffing specialist or manager. The typical entry-level position may be a training or orientation/ on-boarding specialist. The work consists of conducting training sessions, administering on-the-job training programs, evaluating training programs and maintaining necessary records of employee participation in all training and development programs. Such training responsibilities may involve specific fields such as sales techniques or safety programs. Career planning and counseling are becoming increasingly important activities in this field, as are responsibilities for human resource planning and organizational development. Examples of job titles in this specialty area are trainer; employee development specialist or manager; leadership development specialist or manager; organizational development (OD) specialist or manager. Entry-level positions are typically salary administrators, compensation analysts and benefits administrators. Responsibilities in compensation include analyzing job duties, writing job descriptions, performing job evaluations and job analysis, and conducting and analyzing compensation surveys. Benefits professionals may develop detailed data analysis of benefits programs, administer benefits plans and monitor benefits costs. They may be responsible for oversight of vendors or partners to whom these functions have been outsourced. Example job titles in this specialty area are compensation and administrative services specialist; benefits analyst; compensation specialist or manager. Entry-level positions include labor relations specialist, plan personnel assistant or employee relations specialist. In union environments, these positions involve interpreting union contracts, helping to negotiate collective bargaining agreements, resolving grievances and advising supervisors on union contract interpretation. In non-union environments, employee relations specialists perform a variety of generalist duties and may also deal with employee grievances, employee involvement or engagement programs and other employee relations work. Examples of titles in this specialty area are performance management specialist, manager or director; employee advocate; and manager of labor relations. Safety specialists’ responsibilities include developing and administering health and safety programs, conducting safety inspections, maintaining accident records, and preparing government reports in order to maintain compliance obligations under the law. Security specialists are responsible for maintaining a secure work facility to protect the organization’s confidential information and property, and the well-being of all employees. Employee assistance program counselors and medical program administrators also work within this function. Examples of titles in this specialty area are safety officer; risk management specialist or manager; and OSHA manager. Other specialists’ responsibilities don’t fall neatly into one functional area. Human resource information systems (HRIS) specialists manage the computerized flow of information and reports about employees, their benefits and programs. What about you? What has your career progression looked like? Did you “fall into” HR or was it an intentional choice? This entry was posted in General and tagged Career Advice, hr jobs, Ultimate Guide on November 26, 2012 by Ben. I find some company has ( HR program officer ) as a job title for employee . Hey, Mohamed! That is a title that I haven’t seen very often. If I had to guess it would either be for a decentralized HR organizational structure with embedded HR staff or a centralized function with that person managing specific HR programs for the organization. Top Google search and EXACTLY the information I was looking for. 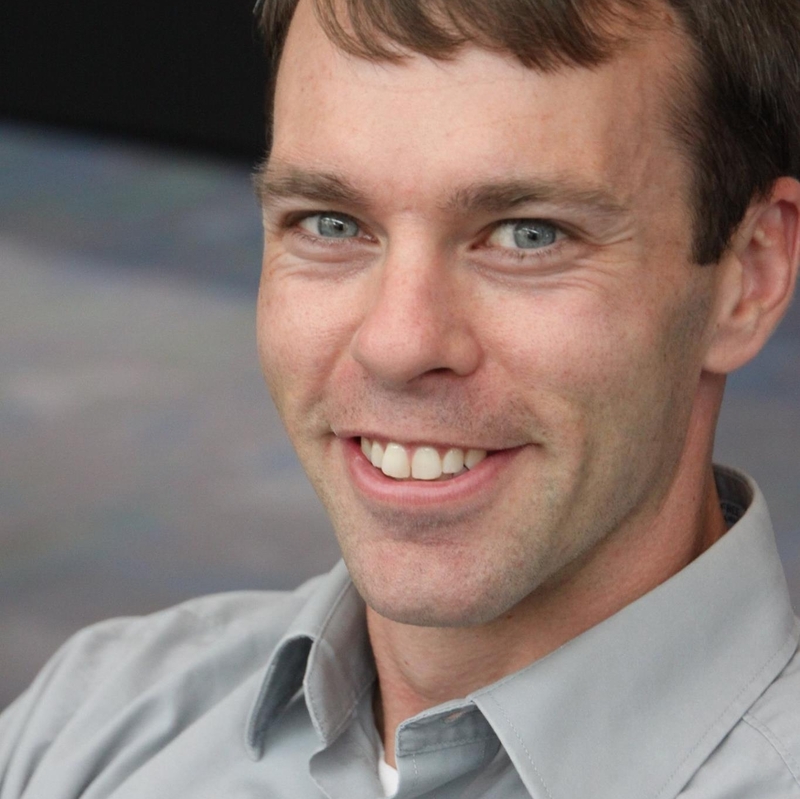 Thank you, Ben Eubanks! Is there a job title and description that combines recruitment and organizational development? Hey, Brittany! Those types of job titles typically would fall under HR specialist, talent specialist, etc. When you are combining unrelated items to form a job it makes it tough to categorize every possible pairing. :-) Hope that helps. i am completed BE in the stream of ECE and i am doing my MBA in HR in correspondance.Will i get any HR related jobs now itself??? please, send me any material about hr administration and development guiding documents. specially how to prepare job description of public media workers. is there a title that suits me as am working as an Admin/HR assistant? what about the correct name for the department that do both administration/HR work? I have a challenging one. I started off as the Operations Manager but I have transitioned into a role for which I do not know a title. I am HR Manager for the organization but I am also Scrum Master/Platform Delivery Manager for the Tech Team. I have been struggling to find a title that encompass all of that. We have discussed some titles, but they would not have any significance outside of my organization and that is not something that I would want on my CV. Any ideas? @Melanie, in the past my manager was the Operations Director and her job encompassed HR and a few other roles. It was the only one general enough to encapsulate everything. Interesting blend of work! Ben: I have a question similar to Melanie. I started off in an organization as a HR Specialist that handles all of HR and Employee Benefits. Organization is about 70 employees. The COO left and now they are dividing up those duties permanently. So now I am the whole HR and Employee Benefits Dept along with Compliance Officer and in charges of Policies and Procedures. What is a fitting title? Specialist doesn’t seem correct anymore. Thank you. Hello recently i have completed my probation and my boss confirmed by services.He wants to change my designation to staff development officer, currently i am designated as Senior HR Executive. I am an Adult Continuing Degree Studies student working towards an A.A.S Degree in Human Resources and Computer Technology. A bit of background: For over 18 years I have worked ” seasonally” preparing income tax returns for a leading tax preparation company. Most recently I was promoted to Office Manager where I perform dual roles. I have an Administrative Office Specialist Certification ( earned just prior to enrolling in current program of study.) I am attending a reputable, accredited local university. I am seeking your advice on the best approach to gaining both an internship and entry level employment. The information that I find on the web seems conflicting about the ability to begin my career with my current education. I want to be sure that I am not overlooking a great introductory opportunity that I can build on. I look forward to your insight. What would be the ideal HR job title for someone in: Training and development; Talent Management; job profiling; exit and stay interviews;? Not an HR Generalist. Would an HR Operations Specialist work? Hello I am working for a company as an HR Manager title, the company I was working for since lost the contract, the new organization is changing my title to HR Generalist. I kinda feel this is a step backwards in the HR titles game?? ?